Why waste your time driving around! 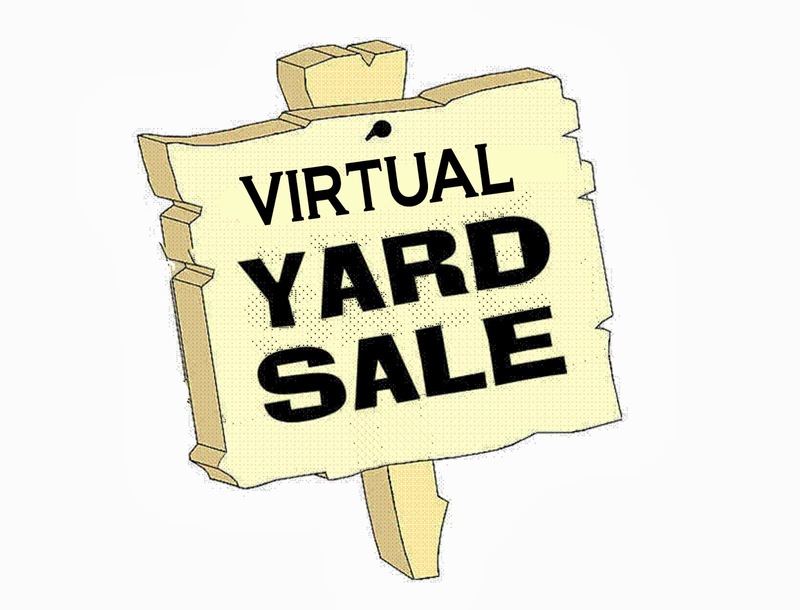 Just go to a virtual yard sale and find what you are looking for. If you have any questions about anything just ask, leave questions in post a comment at bottom of page. 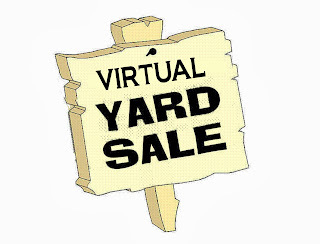 If you see anything you want and don't live in Phoenix we can put it on eBay. Need someone to deliver your item for you?